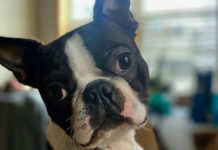 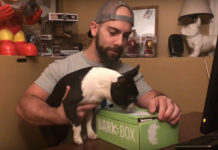 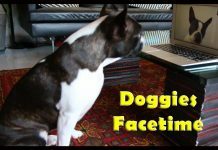 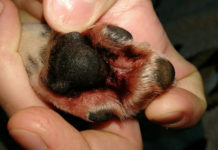 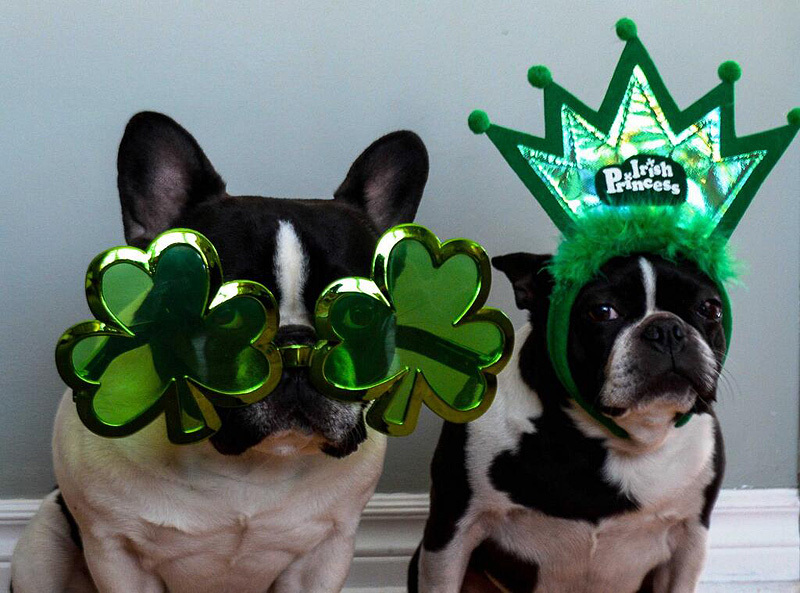 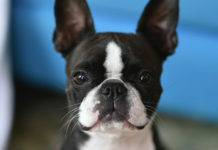 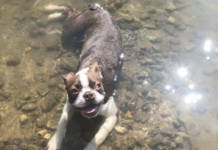 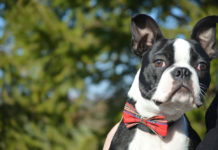 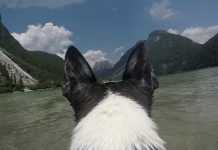 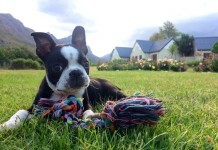 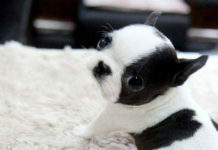 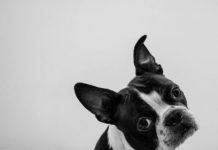 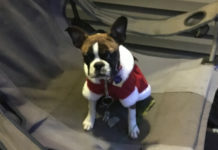 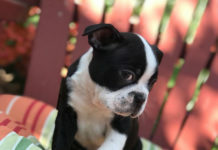 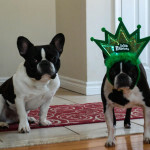 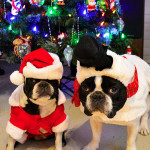 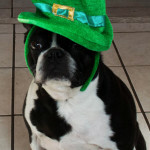 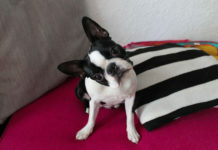 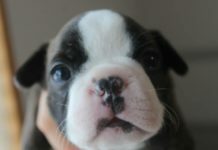 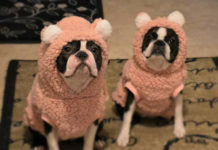 Here is a photo a Boston Terrier named Uma and a French Bulldog named Wally from Toronto, Canada. 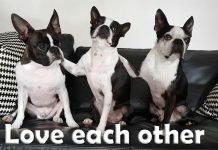 If you like the picture below, please SHARE! 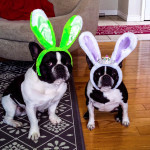 Happy Easter from Uma the Boston Terrier and Wally the French Bulldog! 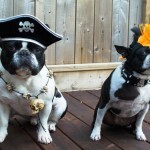 Pirate (French Bulldog) and Punk Rocker (Boston Terrier) Wish Everyone a Happy Halloween!